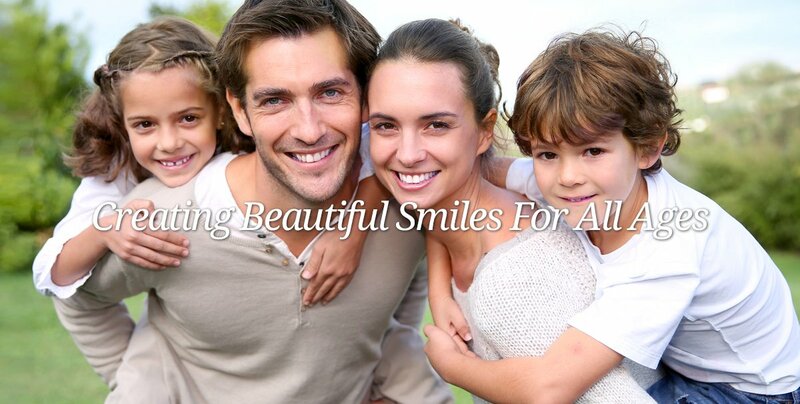 When you visit our dental office, your smile is our top priority. 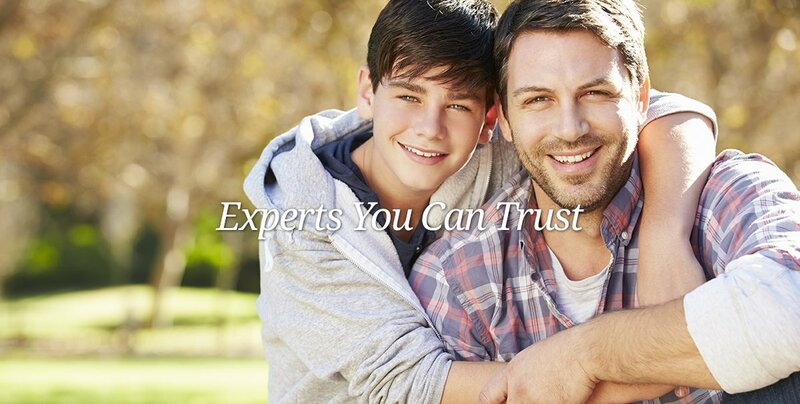 Our entire team is dedicated to providing you with the personalized, high quality dental care that you deserve. Dr. Kashani was on Channel 4 News Thursday January 31 at 11PM. Monrovia Dentist, Dr. Omid Kashani is dedicated to cosmetic dentistry such as Dental Implants, Porcelain Veneers, Invisalign and more. We are looking forward to your visit to our Monrovia, California dental office.